Helen decides there is only one way to find out: she will give herself a year, trying to uncover the formula for Danish happiness. 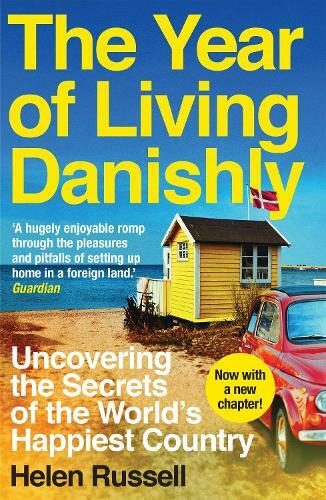 From childcare, education, food and interior design (not to mention 'hygge') to SAD, taxes, sexism and an unfortunate predilection for burning witches, The Year of Living Danishly is a funny, poignant record of a journey that shows us where the Danes get it right, where they get it wrong, and how we might just benefit from living a little more Danishly ourselves. I loved this book and have recommended it to many! It's part biography, part travel journal, part humour and all real, interesting and brilliant.